Last night I attended the Ladies of Ragnarok tour as they passed through my town. 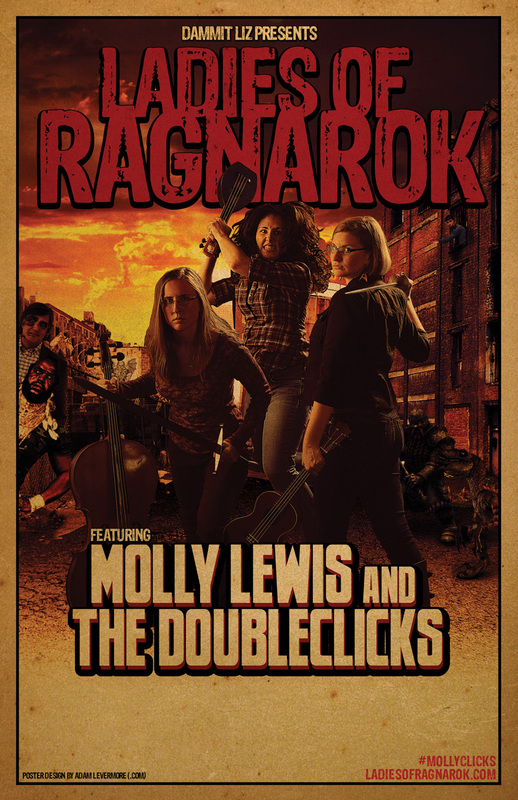 The musical and comedic tour features The Doubleclicks, Molly Lewis, Joseph Scrimshaw and Bill Corbett. I did not know much about the tour going into the evening – having only recently learned about them from The Last Arcade. After doing some YouTube viewing and digging around it seemed like something up my alley.